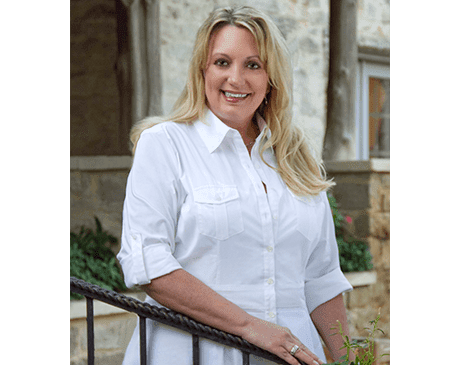 Lisa Schneider, MD at Hill Country OB/GYN, is dedicated to providing exceptional healthcare to the women of Austin and Dripping Springs, Texas. She offers a plethora of both medical and aesthetic services to help meet the needs of her patients. Born and raised in central Texas, Dr. Schneider decided to attend Southwest Texas State, where she earned her bachelor's degree in 1989. She went on to pursue her medical degree at the University of Texas at San Antonio Health Science Center and then stayed to complete her residency. A resident of Austin since 2001, Dr. Schneider considers herself a Longhorn through and through. Dr. Schneider earned her certification in obstetrics and gynecology in 2000, and she’s also a fellow in the American Board of Obstetrics and Gynecology. Among her many talents, Dr. Schneider has expertise in helping women find solutions to hormone insufficiencies with her certification in BioTE® and Votiva for vaginal rejuvenation. When she’s not spoiling her patients, she can be found frequenting Austin’s many lakes or taking advantage of the city’s eclectic nightlife. Dr. Schneider also enjoys traveling and taking in a round or two of tennis during her free time.